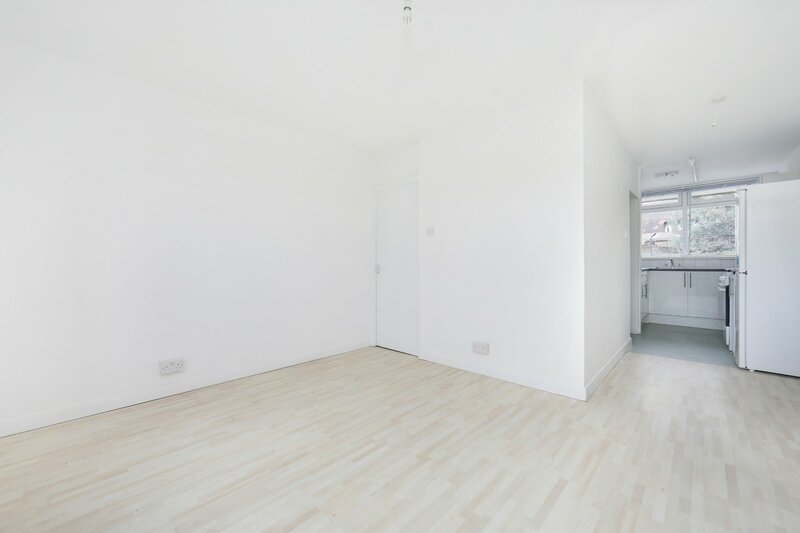 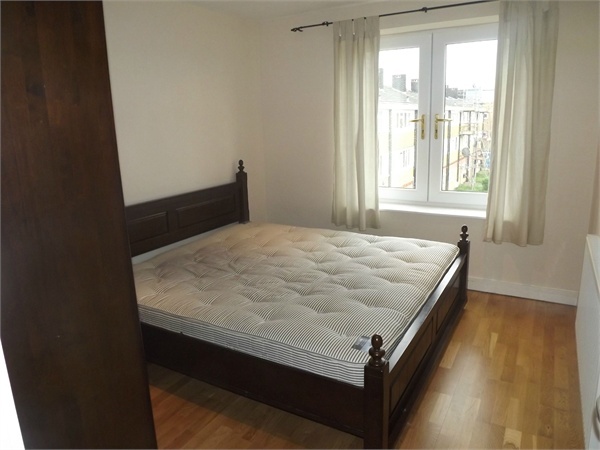 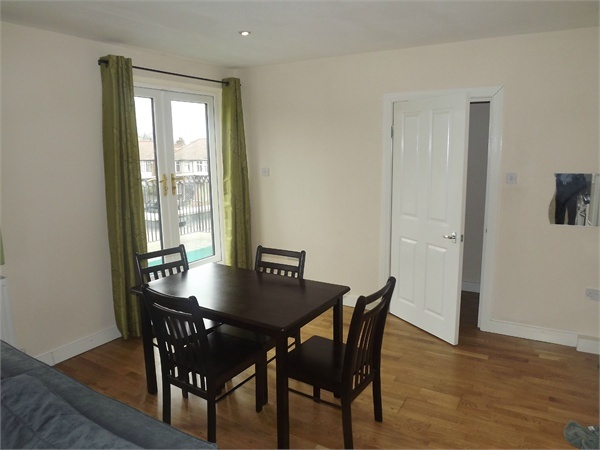 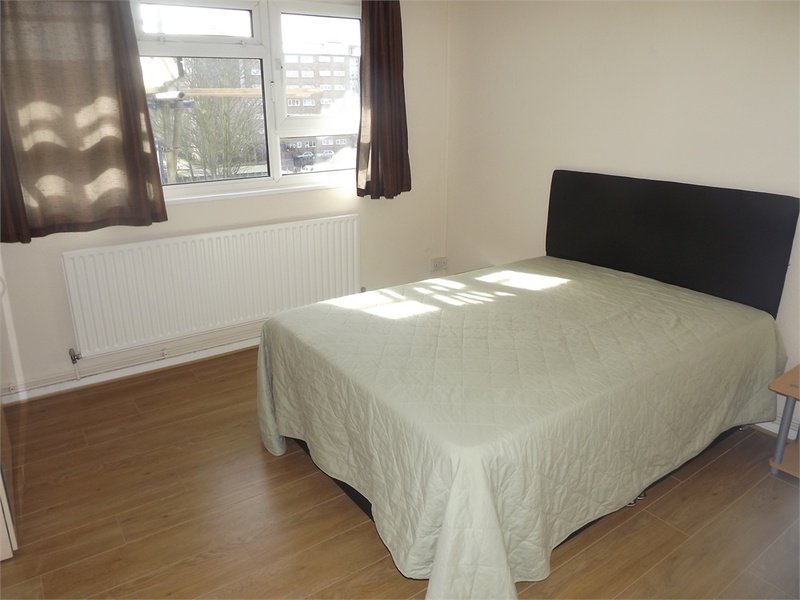 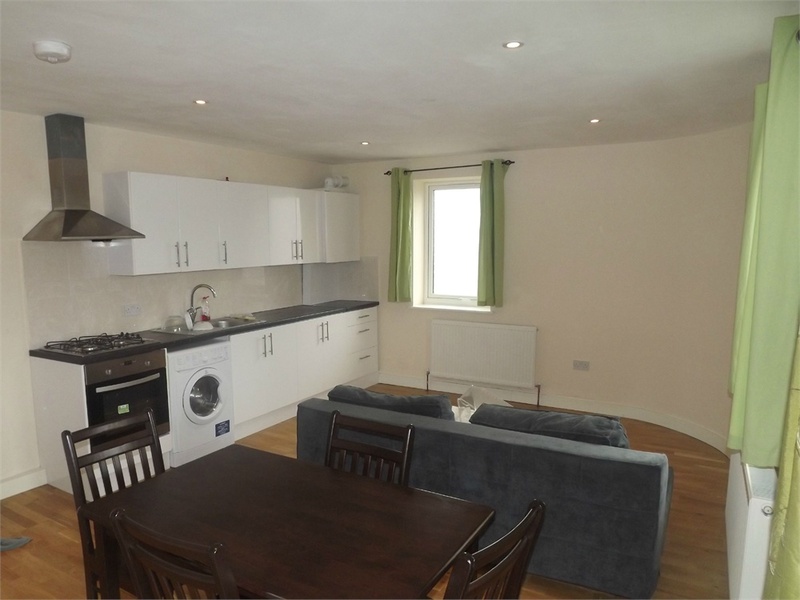 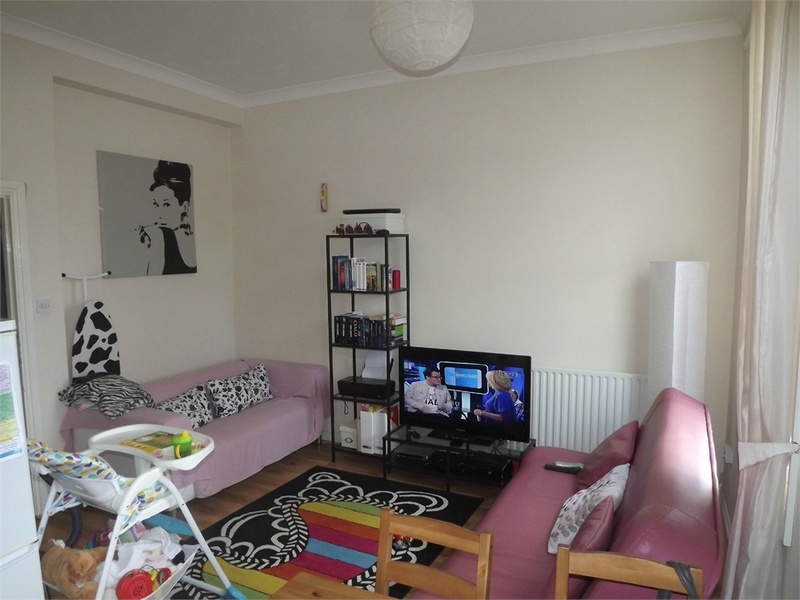 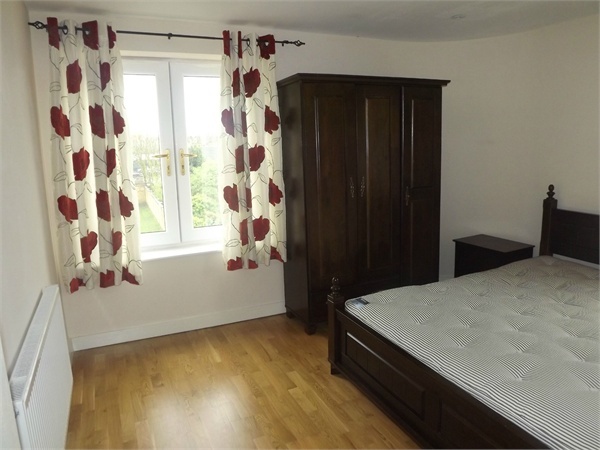 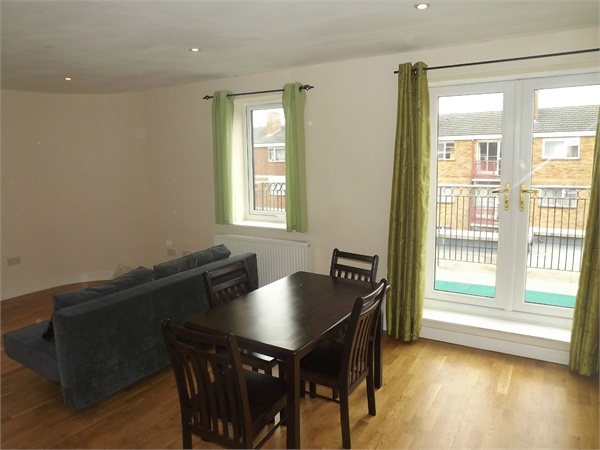 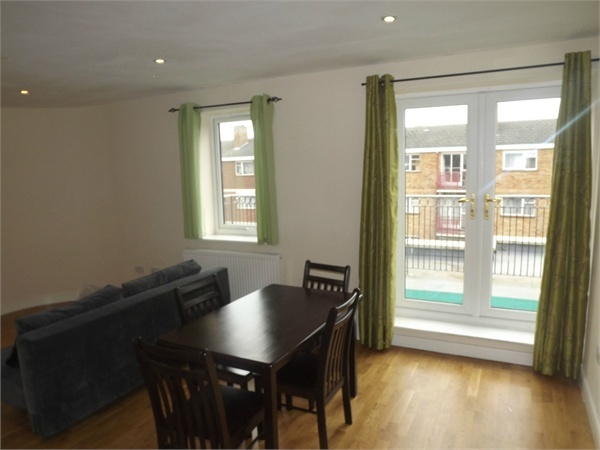 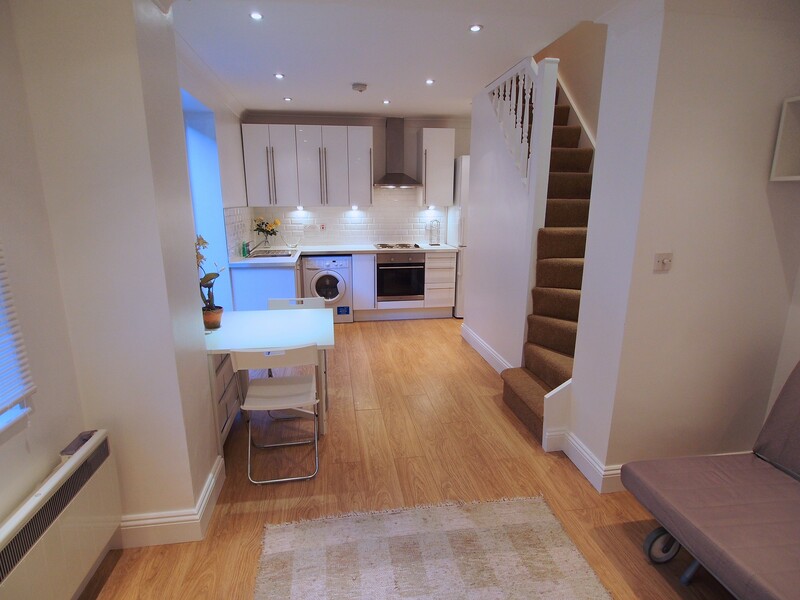 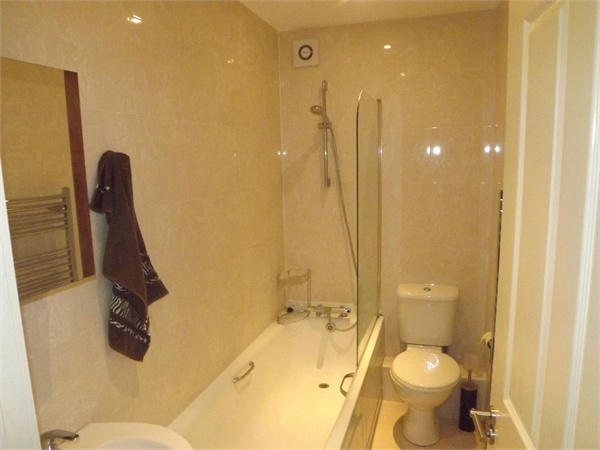 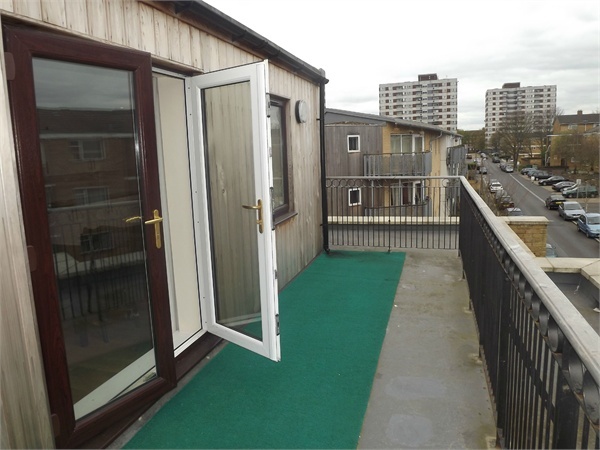 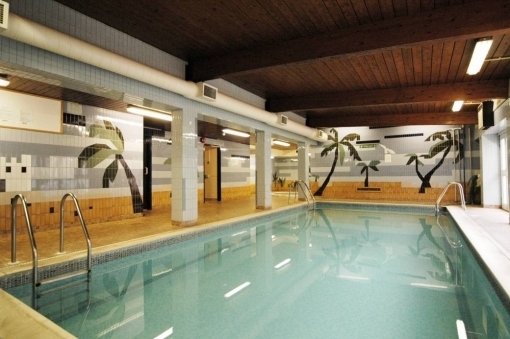 Orlando Reid present this newly built two double bedroom apartment to the lettings market. 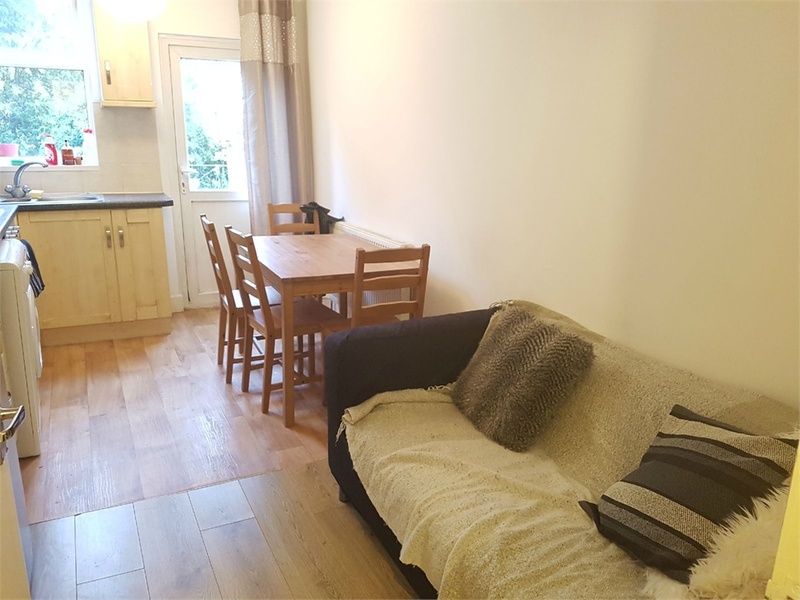 The property is furnished to the highest standard, and comes complete with two double bedrooms, modern bathroom and an open-plan kitchen lounge with integrated appliances. 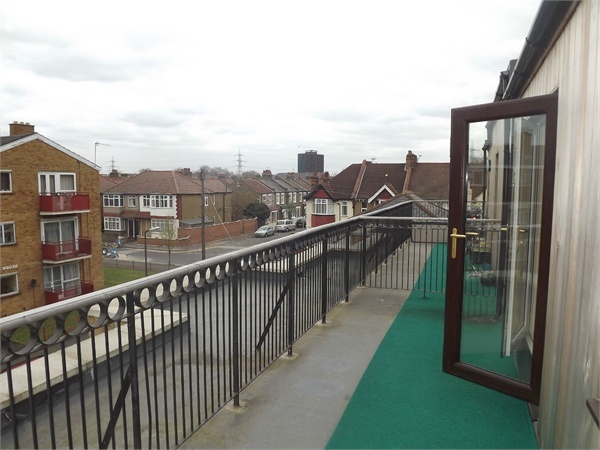 The property also benefits from a private roof terrace and is local to the transport links of Colliers Wood and South Wimbledon.